The cult Korean beauty d'Alba serum mist that's now available in Australia. Say what you will about plane food (I’m personally a fan) and a good old shopping blitz around duty free, but we all know flying is notoriously bad for your skin. 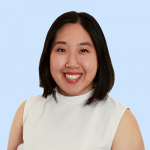 But apparently Korean air hostesses have been harbouring a secret, and it’s finally made its way across the Pacific Ocean and into our makeup bags. About time too. After all, K-beauty is famous for aiding dewy and hydrated complexions. Have you heard of multimasking? It’s the skincare trend that could fix all your skin problems in one go. The miracle product in question is the d’Alba Piedmont First Spray Serum and it’s essentially a serum-infused face mist which delivers a bunch of hydrating ingredients like niacinamide, and nourishing avocado, sunflower and soybean oil. The product gets its name from its star ingredient – white truffles from the Italian region of Piedmont – and the formula is completely free from parabens, mineral oils, silicones, synthetic dyes and synthetic fragrances. It’s also comes in a handy 100mL spray bottle, which makes it perfect for international carry on regulations. Just make sure you shake the bottle before you spritz, so you incorporate the wholesome oils into the mist. Alas, we can&apos;t take 100 per cent credit for this beauty discovery. 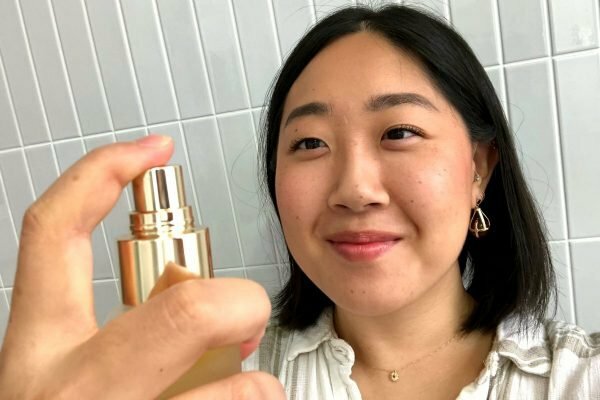 It initially popped up on our radar thanks to Lauren Lee of Style Story - an Australian-based online Korean Beauty store which sources the buzziest and hardest working K-beauty products and debunks any confusion around them. 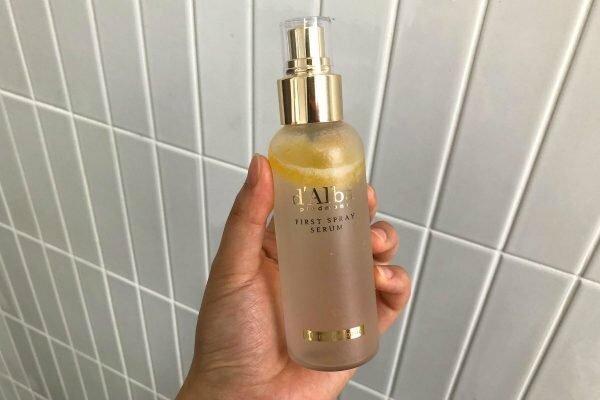 Speaking to Mamamia, Lauren explained the hype behind the $44.95 d&apos;Alba First Spray Serum, which she discovered at a K-Beauty Expo. "The mist went viral in Korea after it was revealed to be the secret behind many Korean airline hostesses’ beautifully hydrated complexions," she said. "It’s strong enough to combat dry cabin air, which is why Korean stewardesses love spraying it throughout their long-haul flights, and on landing to revive their skin." Lauren says it was love at first spritz. "The first time I used it I wasn’t quite sure what to expect - other mists I’ve tried have ranged from sticky to stinging (my skin is really sensitive) [and most ruin] my makeup if I apply them over the top," she said. 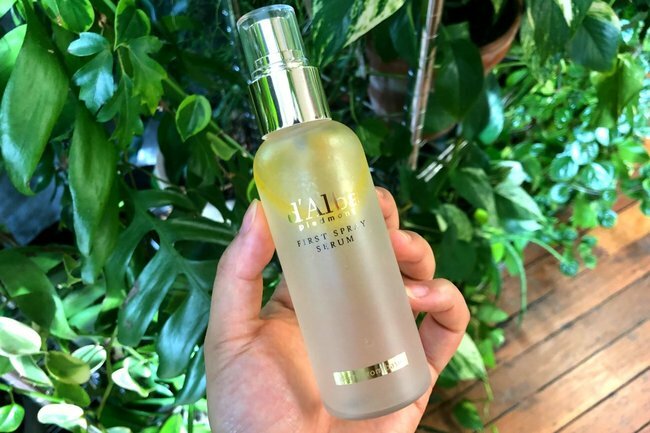 "From the first spritz I adored the scent and texture of this serum. It settles like a fine mist on the skin and sinks in immediately. It doesn’t feel like you’re wearing anything - it’s just instant hydration." "I use it both over the top of my makeup throughout the day, as a pick me up when my skin is feeling dry or looking dull and I take it with me whenever I fly. It’s always in my handbag." Naturally we [I] wanted to get it on my face as soon as possible. Trialling the product, it was exactly how Lauren described it - lightweight, with a fresh and delicate scent and not overbearing at all. I gave my air-con ravaged skin a liberal spritz at 3pm and my &apos;worn&apos; makeup instantly looked dewier and glowier. More importantly, unlike some mists, the spray was extremely fine and it didn&apos;t feel like you were assaulting or hosing down your face with product. If you&apos;re prone to dry skin or find that your makeup has the tendency to look &apos;cakey&apos; after a few hours of wear, the nourishing oils and light spray of the d&apos;Alba mist refreshed my normal/combination skin without me having to touch up or powder my base. If you&apos;re prone to oilier skin, you could first use powder to mattify the skin and then follow up with the mist to give your foundation a more natural and &apos;melted in&apos; look. Say hello to refreshed makeup and glowing skin. All in all, it&apos;s worthy of prime beauty space on your desk, bathroom cabinet (should you rather use it as a hydrating toner) or in-flight beauty bag. How do you keep your skin hydrated both in the office and on planes? Share your tips in a comment below.